We combine unique knowledge and experience in supporting Polish aviation technology operations with business acumen. 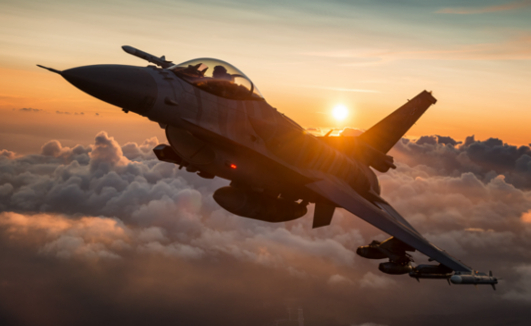 Business Consulting: we analyze the requirements and build the methodology as well as business processes architecture related to military aviation technology. Program management: we manage projects and programs working with and for local military aviation technology partners. Professional services: our clients can take advantage of our unique know-how, which is based on expert knowledge and flexible customer service.